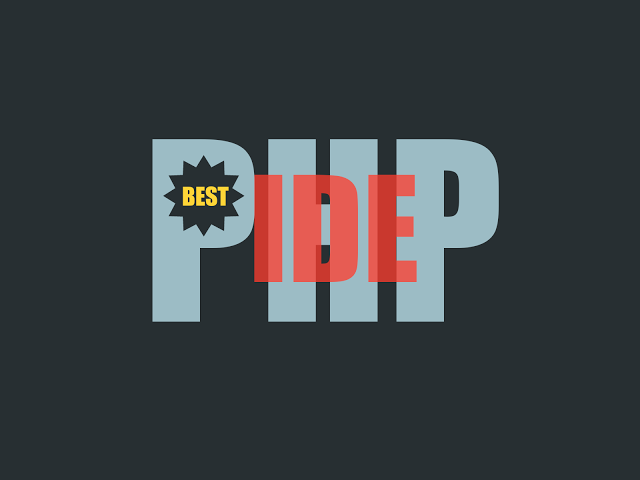 In this post, i will tell you how to get random key from PHP array. 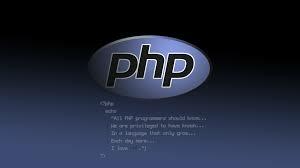 array_rand method in PHP will return the keys of the random entries. This method takes two argument : first will be the input array and second argument specifies how many entries you want to picked. Each time when you refresh the page you will get different number. Try above example when you need to get random key from given array.